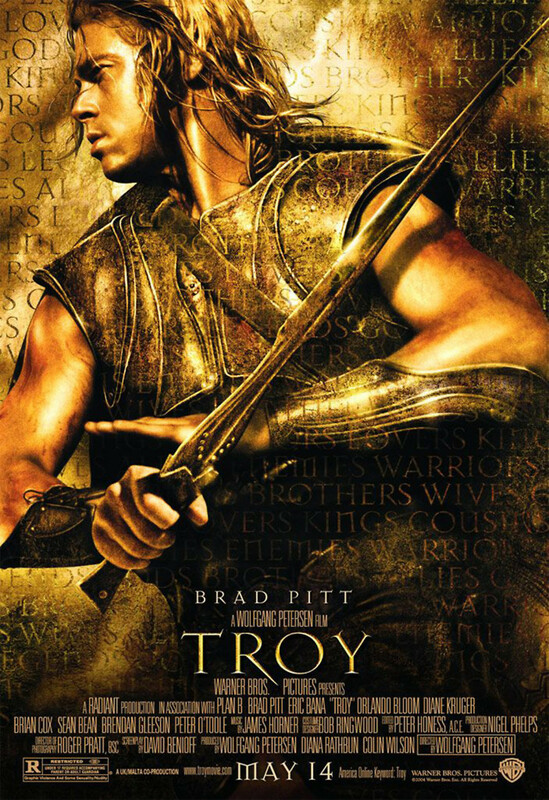 In an adaption of a classic tale, Troy tells the epic story of the Trojan War. The Greeks plan an attack on neighboring rivals Troy to recapture the beautiful Helen of Troy. Without a way to penetrate Troy's heavily guarded walls, the Greeks trick the Trojans into allowing a large, hollowed out wooden horse filled with Greek soldiers inside the city walls. Once inside the city, the Greek soldiers burn the city and many Trojan heroes are killed in the final, climactic battle.